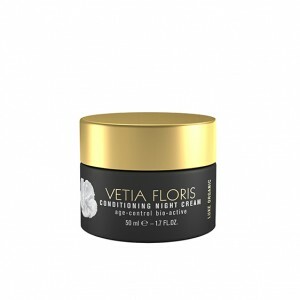 Cosmetics Guru is proud to be one of the first stores in the UK to present VETIA FLORIS. The skincare is a 100% LUXE ORGANIC cosmetic brand which was empowered by Swiss nature, developed and produced in Switzerland. When VETIA FLORIS opened a new niche in the burgeoning natural cosmetics market: luxe organic. The brand enables a woman accustomed to top-of-the-line luxury to experience totally organic beauty products free from synthetic enhancements, without sacrificing her high standards of sophistication and performance. 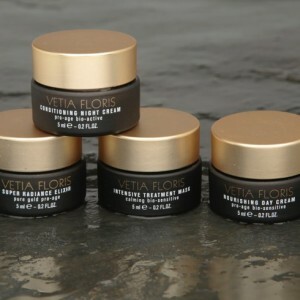 VETIA FLORIS skincare enhances natural beauty with a discerning approach which is rooted in nature’s wisdom. Therefore, the brand’s unique approach is to leave intact all the beautifying benefits for the well-being and well-ageing of your skin, whilst remaining true to nature. All products fight ageing through essential hydration, protection from free-radicals. 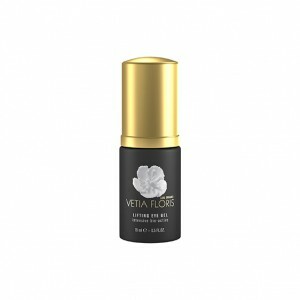 Furthermore they support the skin’s metabolism and cell renewal through the natural power of nature. Especially important is that all products are suitable for sensitive skin through natural anti-inflammatory properties. NaTrue certified, 100% organic ingredients, no toxins or synthetics. View basket “Vetia Floris Hydro-Mist Tonic 100 ml” has been added to your basket.